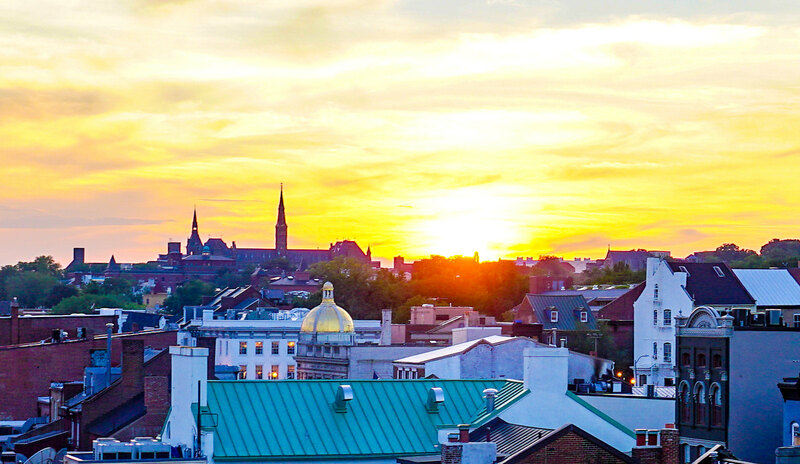 Washington, DC is such a special place. It’s really a city still in evolution, the only capital city in the world whose residents do not have a vote in national government, as I learned today. It also has huge health and economic disparities (see this post), so going to an inauguration in 2015 is historic because we will look back and be interested in what happened today. This is also a great time to listen to our leaders’ thoughts on how they want to create a place where everyone’s basic needs are met, at a time of maximum energy and spirit. 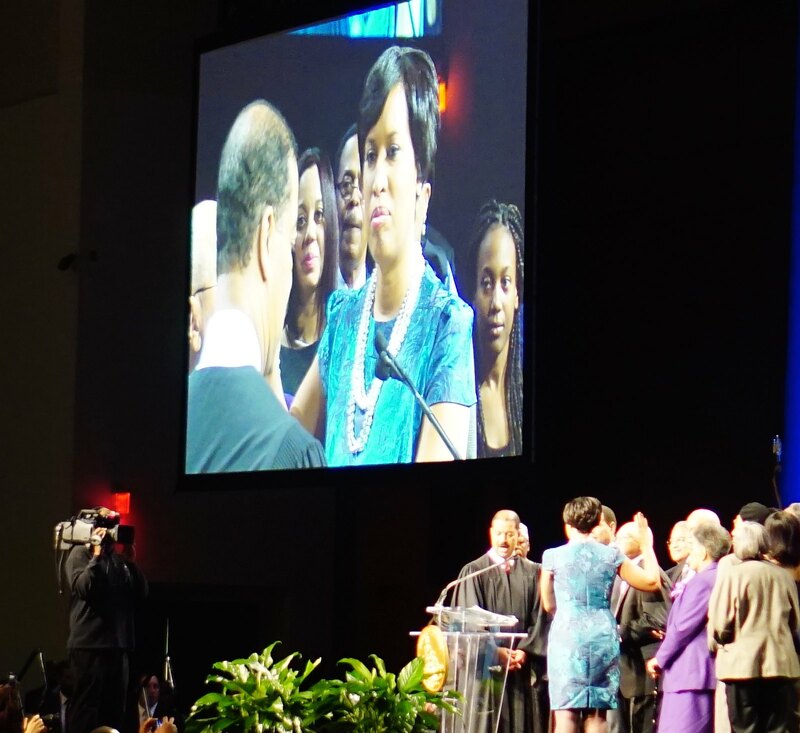 Congratulations to our new Mayor, Muriel Bowser, and the 2015 DC Council. It is a great feeling to be in a room full of people who are so committed to a fantastic place and a healthy society.